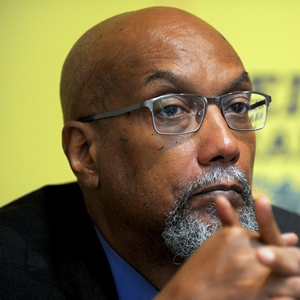 Ajamu Baraka is National Organizer for the Black Alliance for Peace. He is a human rights defender whose experience spans four decades of domestic and international education and activism. He has provided human rights trainings for grassroots activists across the country, briefings on human rights to the U.S. Congress, and appeared before and provided statements to various United Nations agencies. Baraka was the Founding Executive Director of the US Human Rights Network. He held various leadership positions at Amnesty International USA including directing Amnesty’s National Program to Abolish the Death Penalty. He has served on the boards of the Center for Constitutional Rights, Africa Action, and the Mississippi Workers’ Center for Human Rights. Baraka has taught political science at various universities and has been a guest lecturer at academic institutions in the U.S. and abroad. He is an editor and contributing columnist for the Black Agenda Report and a writer for Counterpunch. He ran for vice president on the Green Party ticket. 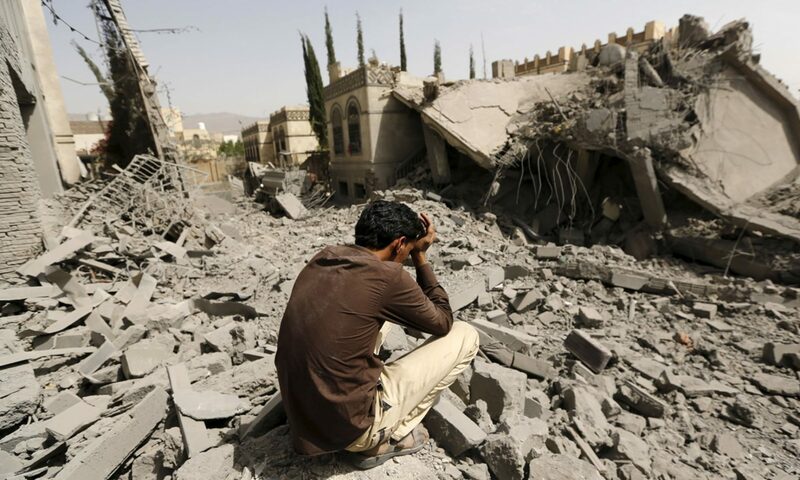 And he and I both spoke at a recent conference of the United National Antiwar Coalition.